A stunning kaleidoscope of colour, gems and jewellery awaited visitors to this year's International Jewellery London exhibition. As well as catching up with some of the new trends for the Winter season to come, one of the highlights of London's leading annual jewellery event is in finding some creative and innovative collections by new designers. IJL's Bright Young Gems initiative is now in its 8th year and gives a selection of exciting new designers a unique opportunity to showcase their work. 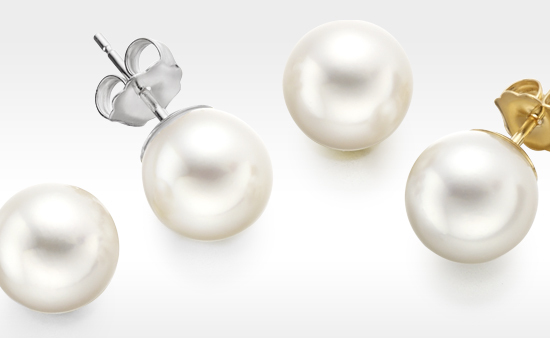 Previous winners include Sophie Breitmeyer, with whom we launched a collection of Akoya pearl earrings and pendants last Autumn. Chosen by a leading panel of judges, the winners of the award this year included watch-maker Sophie E Ellis, an original and playful collection by Neil Marlow and Swarovski award scholar Stephanie Bila. Impressively, three of the four winners recently graduated in Jewellery Design from the renowned Central Saint Martins design school in London. Perhaps the most eye-catching of all was Katie Jamieson's Hidden collection, a beautifully series of architectural rings, pendants and earrings inspired by the secret garden inside the Serpentine Gallery's 2011 Summer Pavilion. 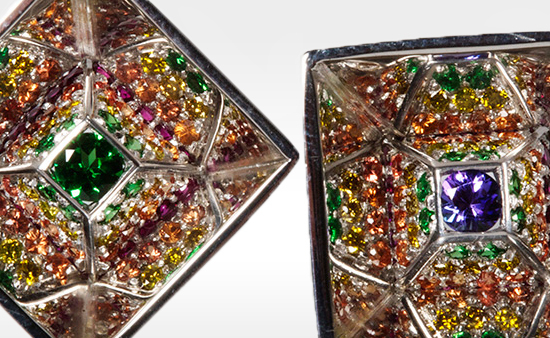 These polished silver earrings (pictured) create a sparkling riot of colour with their central gemstones of tsavorite garnet and tanzanite, being surrounded by pink rubies, orange sapphires, yellow diamonds and more tsavorite garnets. 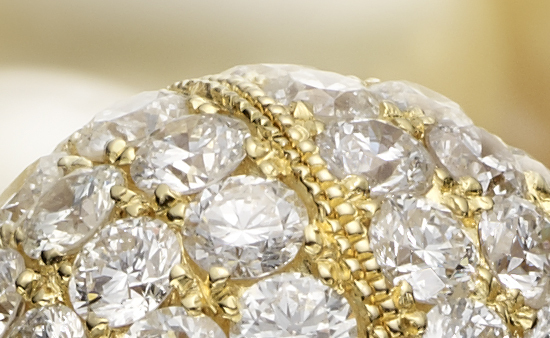 Other pieces hid their gems away, to be revealed only with a movement of the hand or by sound. Designed with surprises, Katie Jamieson's jewellery succeeds in creating a collection to explore. Elsewhere in the show, traditional design mixed with the contemporary and it was a great chance to catch up with new pieces from some favourite and established designers. Andrew Geoghegan's vibrant Chocolate Box Ring, set with baguette cut gems of aquamarine, amethyst and citrine was a perfect way to finish off the colour theme.